Our science, methodologies, and food safety innovations are trusted around the world—and around the corner. Learn what the Food Safety Modernization Act means for identifying, stopping, and preventing foodborne illnesses. Charm Sciences helps protect consumers, manufacturers and global brands from a variety of issues through the development of food safety, water quality, and environmental diagnostic tests and equipment. 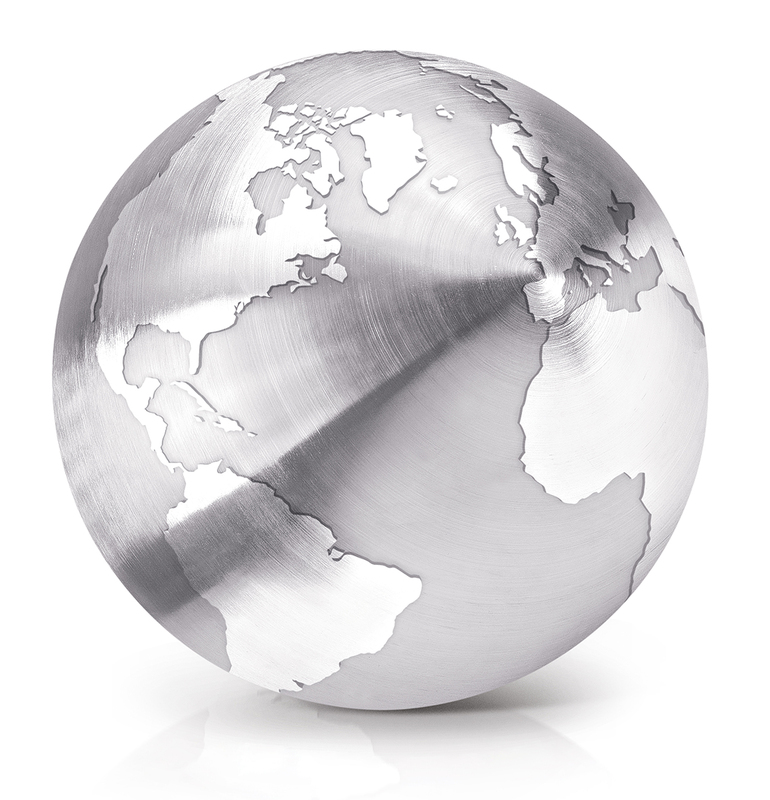 We are trusted by governments, organizations, and consumers around the world. We’re trusted because we’re completely focused on the betterment of the industry. We share innovation, best practices, training, and technology with our customers in an effort to further global—and local—best-in-class food safety programs. Our food safety customers trust our solutions because they are 100% accurate, easy to use, and tailored to be the exact fit for their needs. In fact, because of our commitment to food safety, never in the history of Charm, has a single Charm customer had to manage a product recall while actively—and properly—using our solutions. Founded in 1978, Charm Sciences has made the science of food safety a way of life. From source to global supply chain to refrigerator, Charm is committed to developing, delivering, and supporting the very best in safety practices, technology and solutions for the dairy, food, and grain industries. The issues facing the global dairy industry, coupled with an ever-shifting landscape demand that you use an agile and accurate testing methodology, tests, and equipment to meet them. 75% of the world’s raw milk is tested with one of Charm’s kits. Wherever you’re located, whether you’re testing cow, goat, sheep, or camel-based dairy products, we’ve got you covered. The global demand for food variety has grown, placing pressure on food suppliers at all levels. Differing regulations and standards make food safety and consistency a challenge that can be difficult to meet. In response to this need, Charm has developed a number of solutions specific to food suppliers. From Sanitation and Hygiene to Antibiotic/Mycotoxin, Pathogen and Allergen tests, we have the science-based test to give you—and your customers—peace of mind. Global feed and grain challenges haven’t just hit human-products like dairy and food. Animal feed and grain has been impacted as well, leaving farmers everywhere working to address these challenges and regulations on their own. Charm helps meet this need with accurate, easy-to-perform, rapid tests for mycotoxins, antibiotics and pesticides—and more. Charm Sciences is pleased to announce that in August it was awarded a Certificate of Conformance from the United States Department of Agriculture, Federal Grain Inspection Service (USDA-FGIS) for the ROSA® Ochratoxin Quantitative Test for Feed and Grain (OCHRAQ-G). 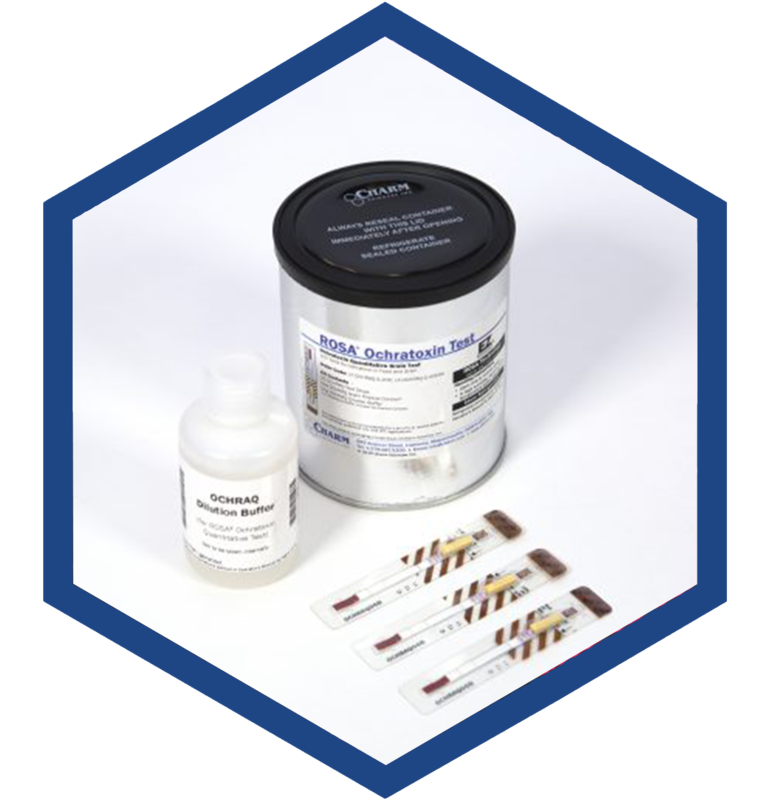 Charm Sciences announces the new MycoTube Portable Aflatoxin Screening test, the only five-minute field test for detection of aflatoxin in grains and feed. 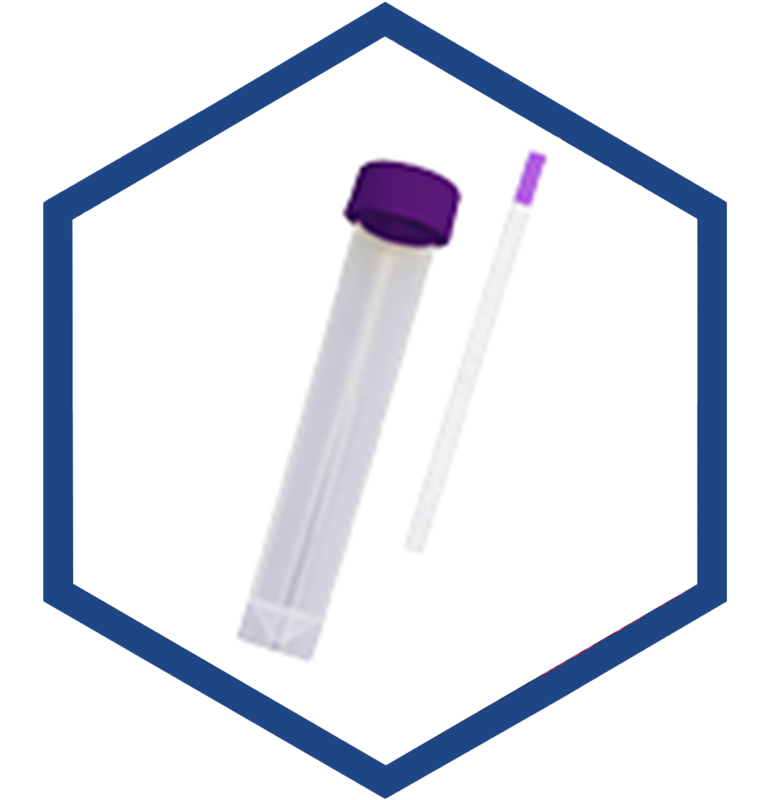 The MycoTube test is simple to perform and is ideal for use in the field, as it does not require any specialized equipment, solvents, or electricity, and provides results at detection levels between 10 to 100 ppb. Results are available in as little as five minutes. Today, Charm Sciences announces the introduction of a new AOAC – OMA- approved Peel Plate® EB Microbial Test for use in the poultry processing industry. The new test allows processing facilities to perform indicator tests onsite and provides quick, clear, and easy-to-interpret results. 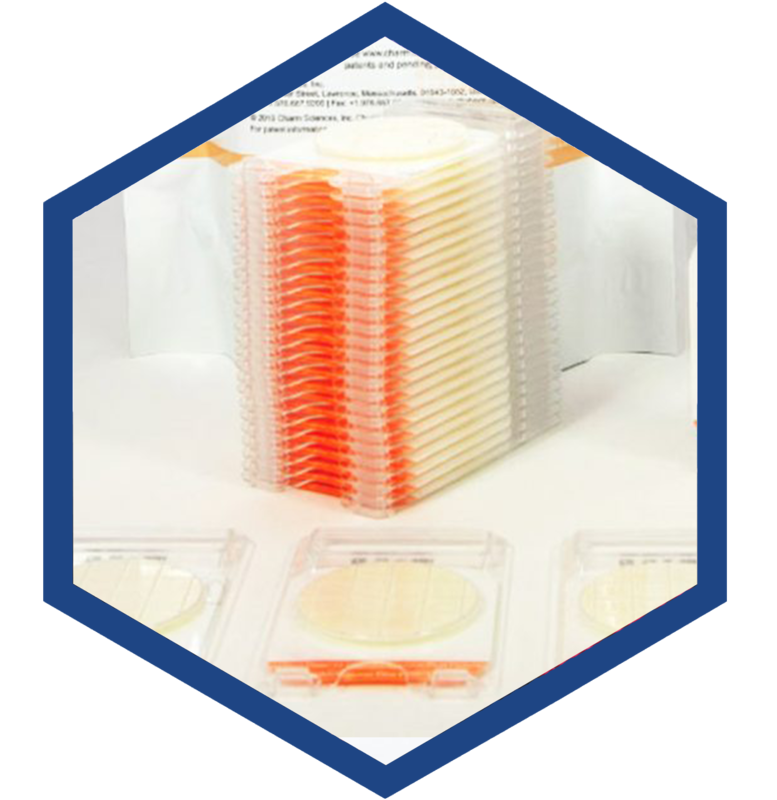 Charm Sciences is pleased to announce that its Peel Plate EB Microbial Test has received MicroVal approval. This follows the August announcement it received AOAC-Official Methods of Analysis (OMA) First Action, a US-based certification. MicroVal is a European-based validation body, which has created a harmonious certification with AOAC to evaluate microbial test methods according to International Standards Organization (ISO) guidelines. 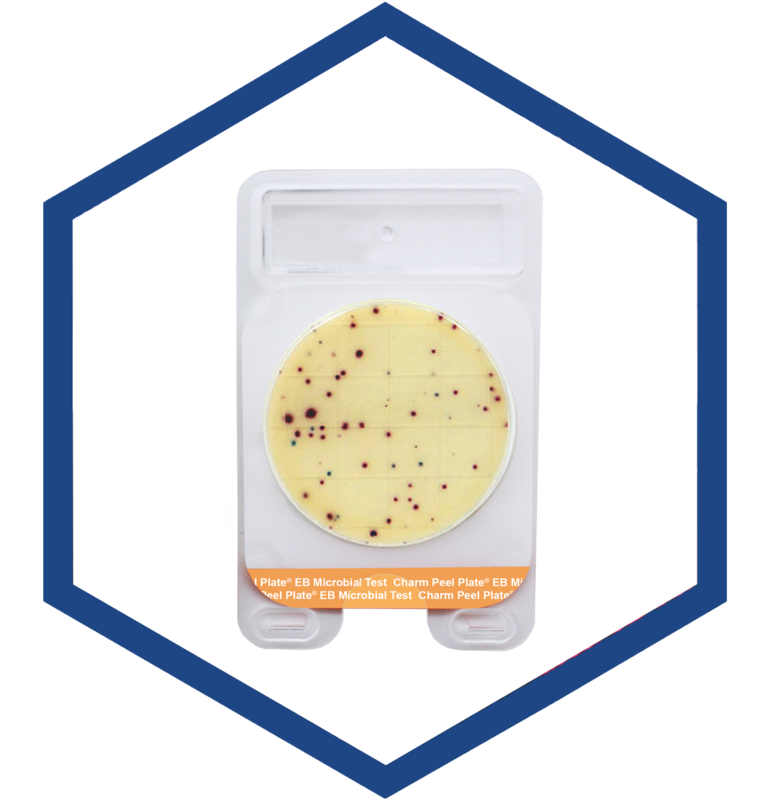 Charm’s Peel Plate EB test is one of the first microbial tests to be certified under this evaluation process. The team at Charm Sciences has a vision—to apply science to deliver safer food to those who need it—and over the last 40 years, every one of our customers and employees play a key role in accomplishing this. Today, over 75% of the global raw milk supply is tested with Charm products. The U.S. Center for Disease Control reports that unpasteurized milk is 150 times more likely to cause foodborne maladies. More than 50% of waterborne illnesses are caused by viral pathogens. About 48 million people in the U.S. or 1 in 6 get sick, 128,000 are hospitalized, and 3,000 die each year. Taking only 3 minutes, The Charm ROSA TRIO 2400 is the fastest 3-minute test approved for dairy milk antibiotic screening. Updated for Sulfonamide and Tetracycline drug family screening, ROSA was approved by the National Conference of Interstate Milk Shipments (NCIMS) and distributed by the Food and Drug Administration to state public health laboratories May 25, 2018. TRIO is the first test approval ever for simultaneous detection of three antibiotic families, beta-lactams, sulfonamides and tetracyclines. TRIO represents the first time a single test result is able to meet both the mandatory and voluntary milk screening programs of the Pasteurized Milk Ordinance and NCIMS guidelines. We are pleased to announce the issuance of U.S. Patent No. 10,254,233. This is Charm’s second U.S. patent issued covering its growing reader/incubator patent portfolio.